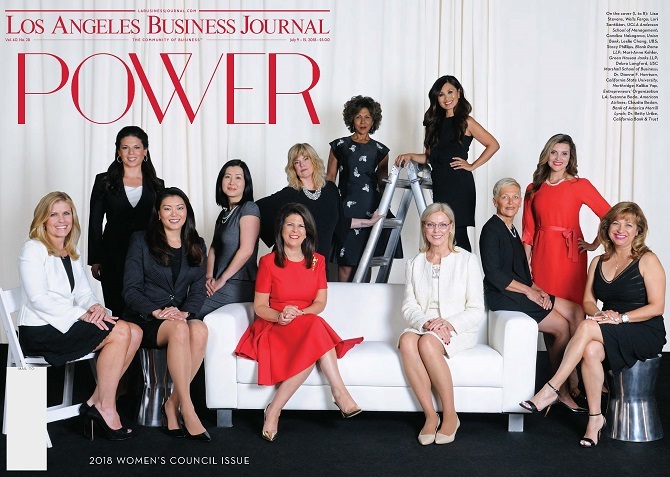 To me, this year’s Los Angeles Business Journal Women’s Council and Awards event was a pretty comprehensive view of what power looks like today. By power, I mean the kind of forward- looking grit and effort that makes a city tick and moves it, ever stronger, toward the future. 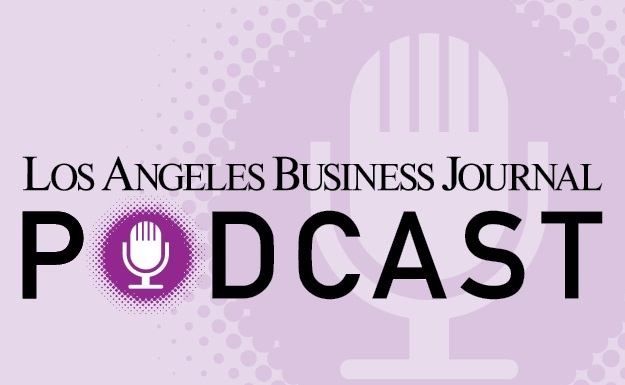 Those we heard from and celebrated at this year’s event are perfect examples of strong, innovative leaders moving the Los Angeles business community to new heights. We were beyond honored to share the stage with these terrific women. We also couldn’t help but beam with pride as our annual women’s event continued to evolve this year – into a genuine think tank and meeting of the minds, where trailblazing women from a wide array of industries and areas of expertise come together to share knowledge, information and best practices we can all learn from. This year’s event at the JW Marriott Los Angeles at LA Live on Friday, June 22nd was a half day of inspiration, education and recognition. Thought-provoking and lively discussion topics included “Risk & Resilience,” “Worth,” “The New World,” “Tomorrow’s Workforce,” “Success,” “Access to Capital – Closing the Gender Funding Gap,” and “Women and Wealth – Planning for Uncertainty.” The afternoon portion was also highlighted by a powerful keynote presentation by Dr. Betty Uribe and a luncheon awards program where we honored the achievements of powerful women who make a difference throughout Los Angeles. Each of these remarkable honorees and finalists is described in these pages. Described by attendees as an uplifting and inspirational event, we took the opportunity to honor Los Angeles-based women who “lead by example,” successfully blending effective business vision with a passionate commitment to positively “making a difference,” both in the world of business and in the communities they serve. That, my friends, is real power!